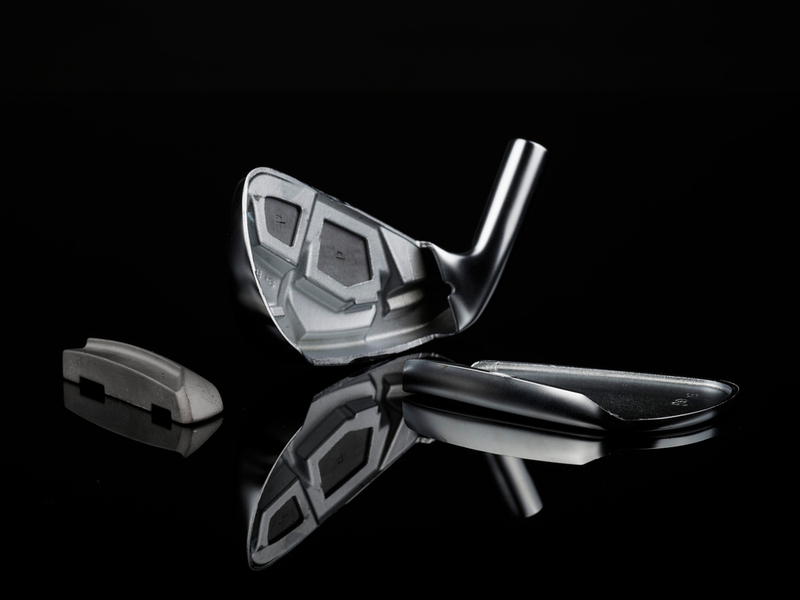 UST Mamiya Recoil ES 760/780 graphite and Project X LZ 95 steel stock offerings with a wide selection of premium steel shaft options at no upcharge. 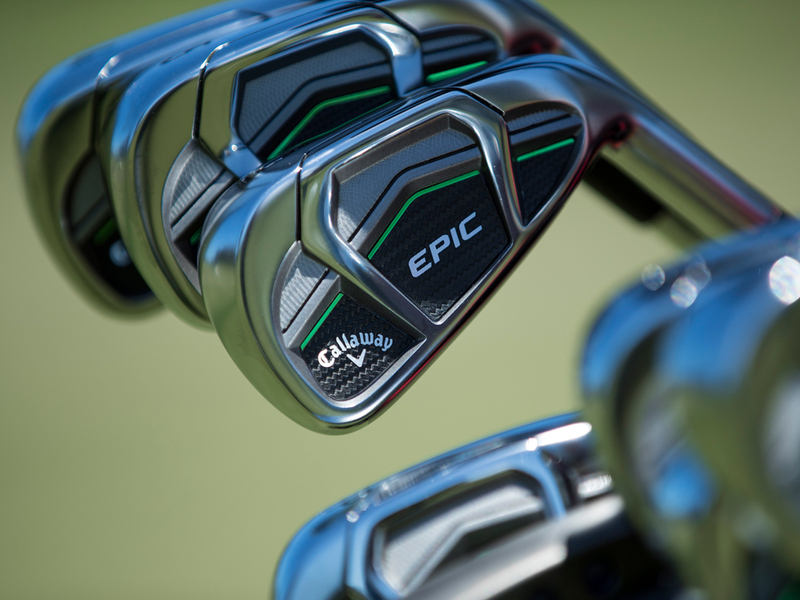 Epic Irons is rated 4.7 out of 5 by 447. Rated 5 out of 5 by Rman 67 from SO GLAD I TOOK THE PLUNGE!! I found myself coming up 1/2 club short with my APEX CF-17's quite a bit. 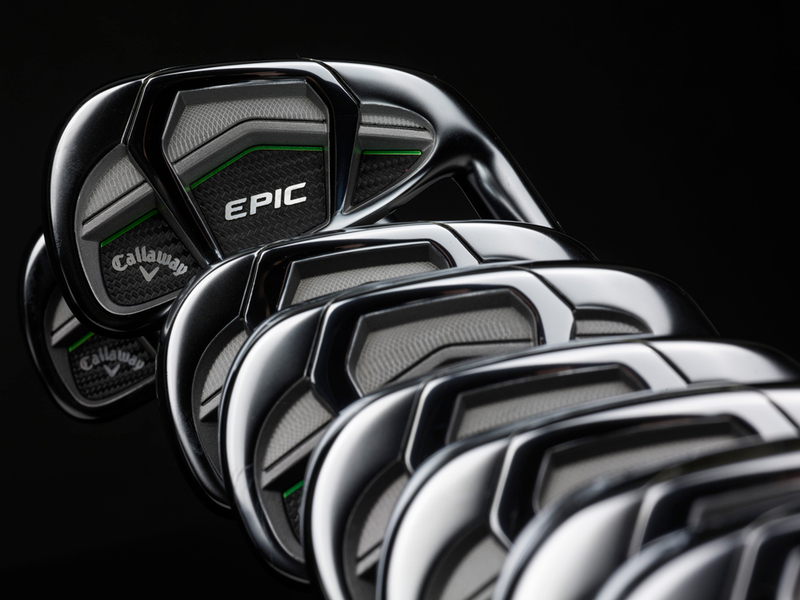 My pride may have gotten in the way and instead of using more club I decided to try the EPIC's and see what it was all about. I have 4 rounds in and I can't rave enough. I play the Chrome Soft, and with the EPIC's I find the feel to be almost as good (90%) as the APEX's. I've regained my lost distance and my accuracy has been improved. Also I have been able to hit a draw more consistently. These irons will be staying in my bag for a LONG time!! 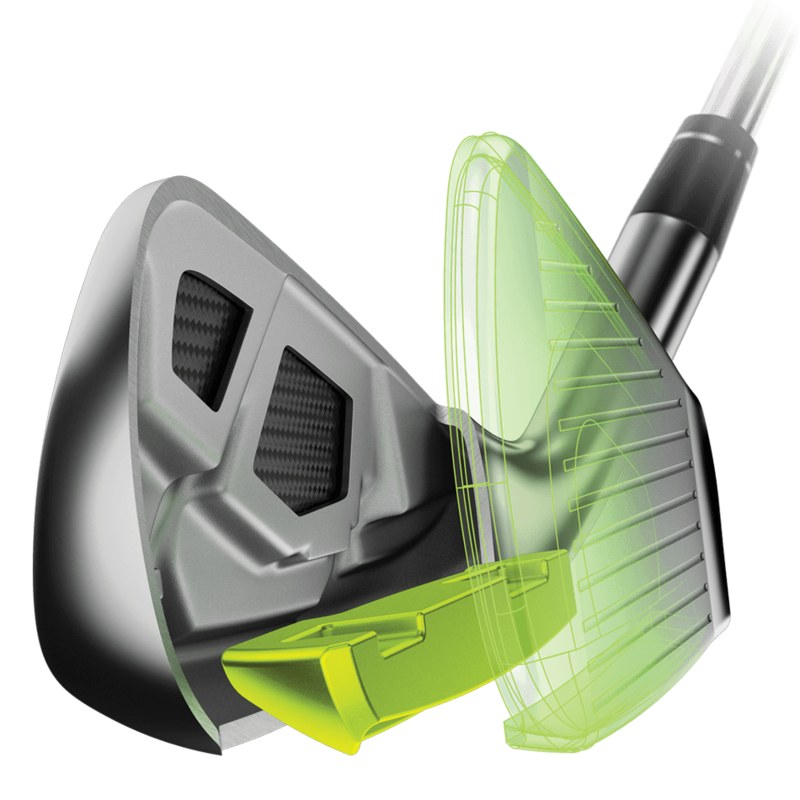 Rated 5 out of 5 by Jae from This is awesome product Great feel and accurate. Looks very nice and high quality. 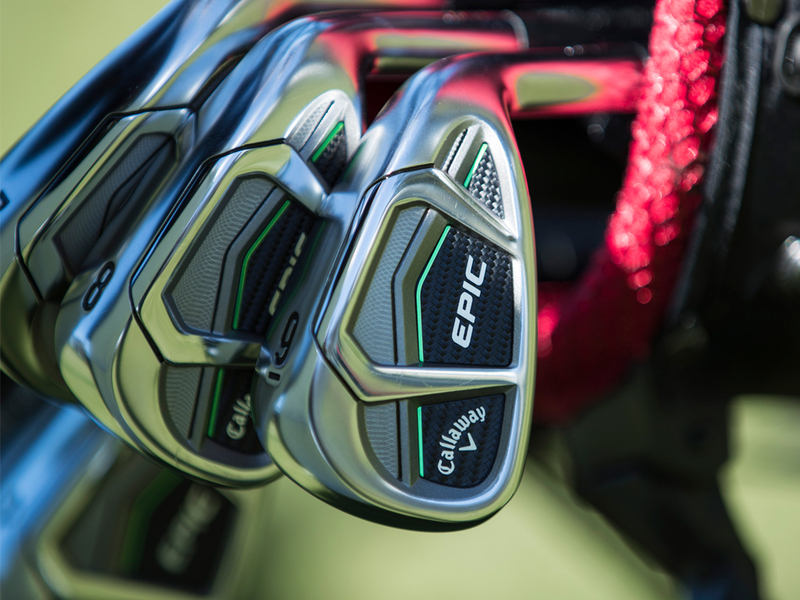 Rated 5 out of 5 by JJMCJ from Callaway Epic Irons Excellent club. Great technology. Forgiveness when not hitting in center of club. Dependable. Rated 5 out of 5 by Randy12 from My Epic irons arrived quickly and were everything I wanted and more. My experience was excellent. The clubs were sold as"very good" and were that and more. 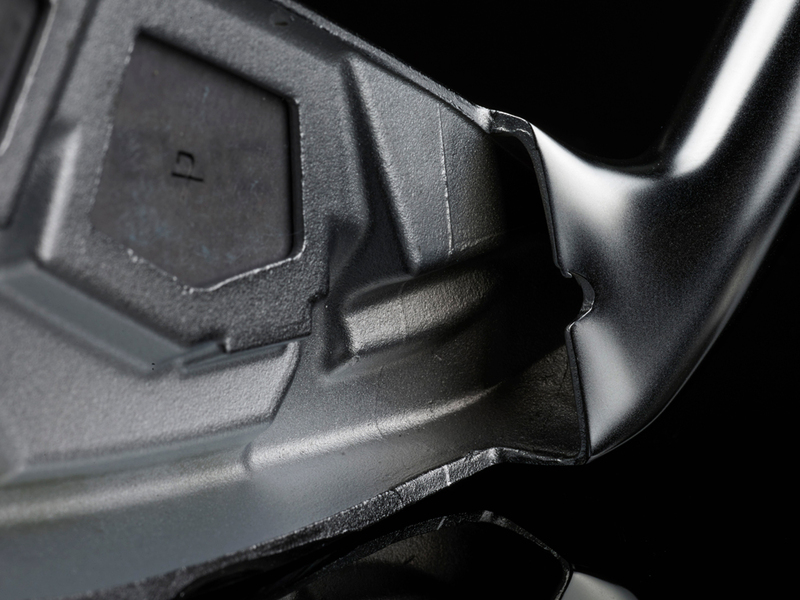 The grips were excellent and the look and feel of each club itself was everything I wanted. 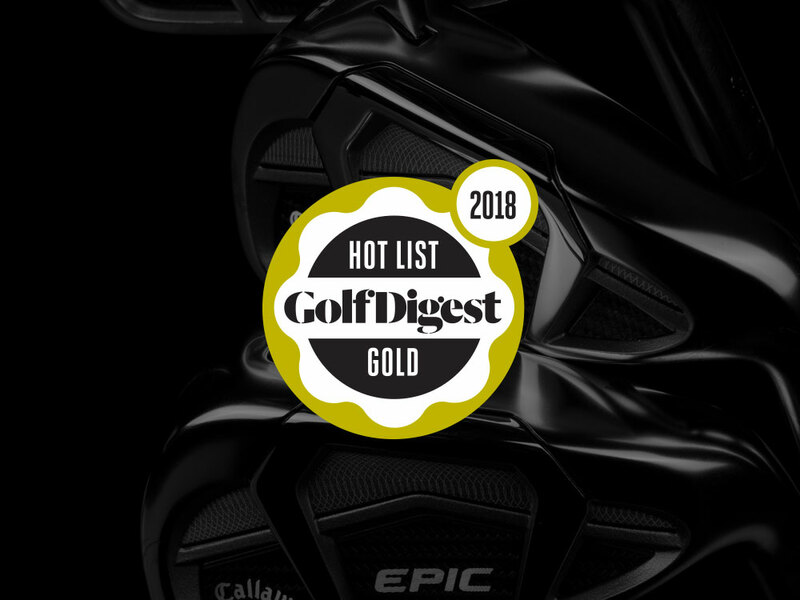 This is my 3rd experience with Callaway Pre-owned and each time has been excellent. Walt assisted me with my purchase and was very helpful and professional. I could not be happier with everything associated with my purchase. Rated 2 out of 5 by Mello from What’s that sound? 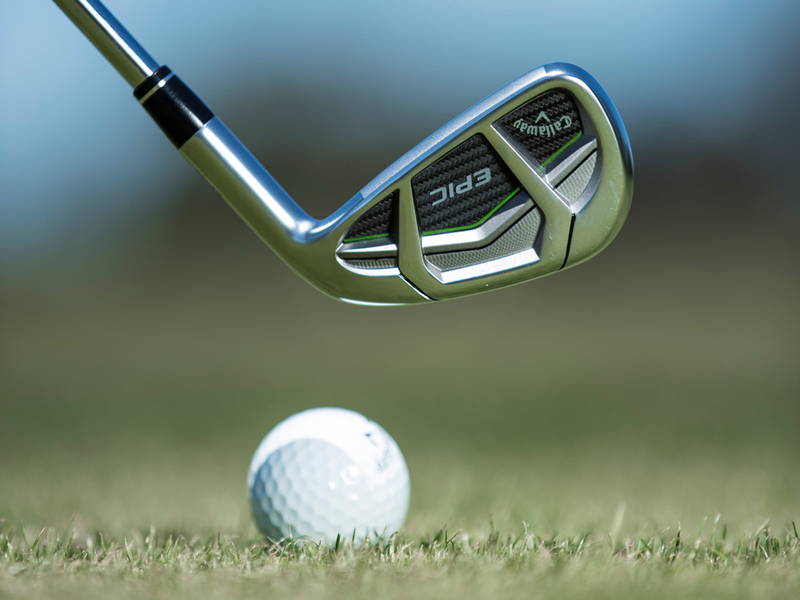 The clubs are fine but they sound awful...kind of a “clacking” sound. Very irritating. I put them away and went back to my forged Apex. Waiting for new Apex next year. I’ll probably give the Epic’s away as they aren’t worth much on trade. I made a mistake with these clubs, I strongly suggest you not do the same.